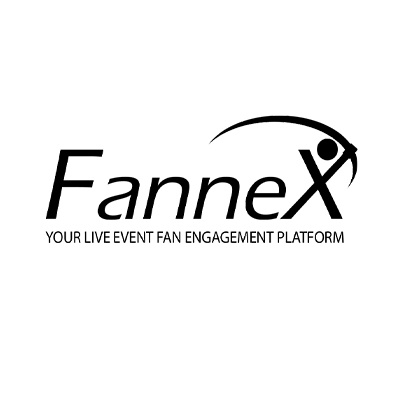 Fannex ties fans smartphones into your in-game experience to enhance fan engagement during stoppages in play. We have out of the box games and experiences, as well as system tools to gamify existing event activation inventory on mobile. Any activation can be synchronized to display on scoreboard video screens. 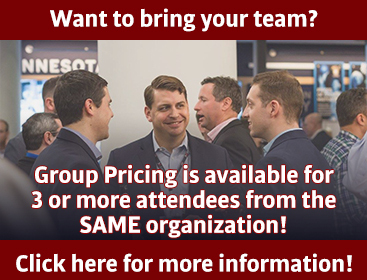 Our activations have been run in over 1000 live events across NCAA and professional sports including Football, Basketball, Baseball and Hockey.